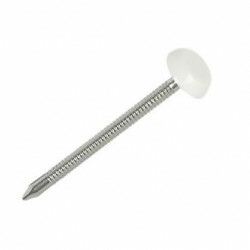 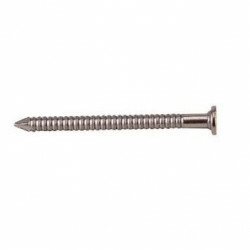 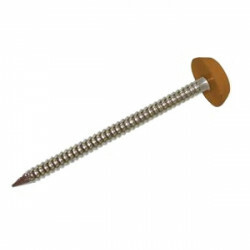 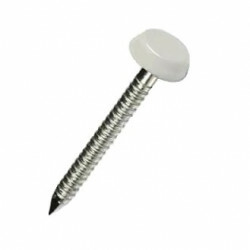 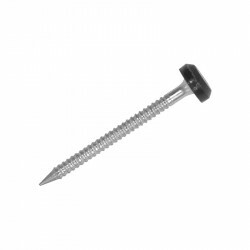 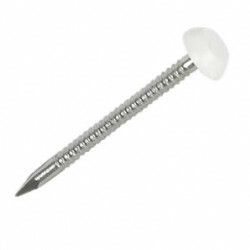 Our Plastic Headed Nails, also known as uPVC Nails have a large head and are Stainless Steel, making them ideal for outdoor use. 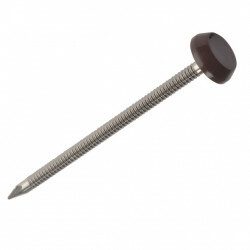 They possess a fine Annular Ring Shank with a sharp point, designed for fascia, soffit and window boards. 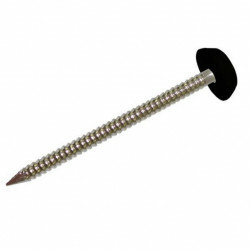 They will not fade over time as they are UV stable.